We are a Team of Rescue dogs that travels the DockDogs competition circuit. Crystal McClaran trainer of Team Bo Nose is a 12 time World Champion with her dogs. 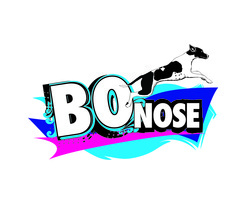 Bo has set 32 World Records and has been featured on Lifetime and the Discovery Channel. Yayoh holds the indoor World Record at 30'3".